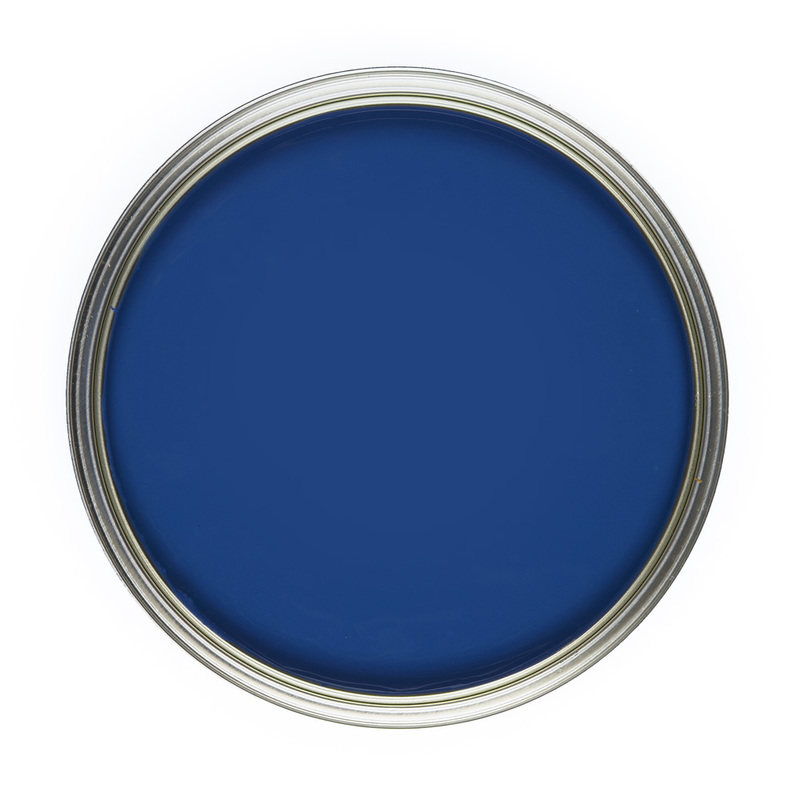 This luxurious water-based emulsion paint has been specially designed to give an amazing finish to your walls and ceilings. 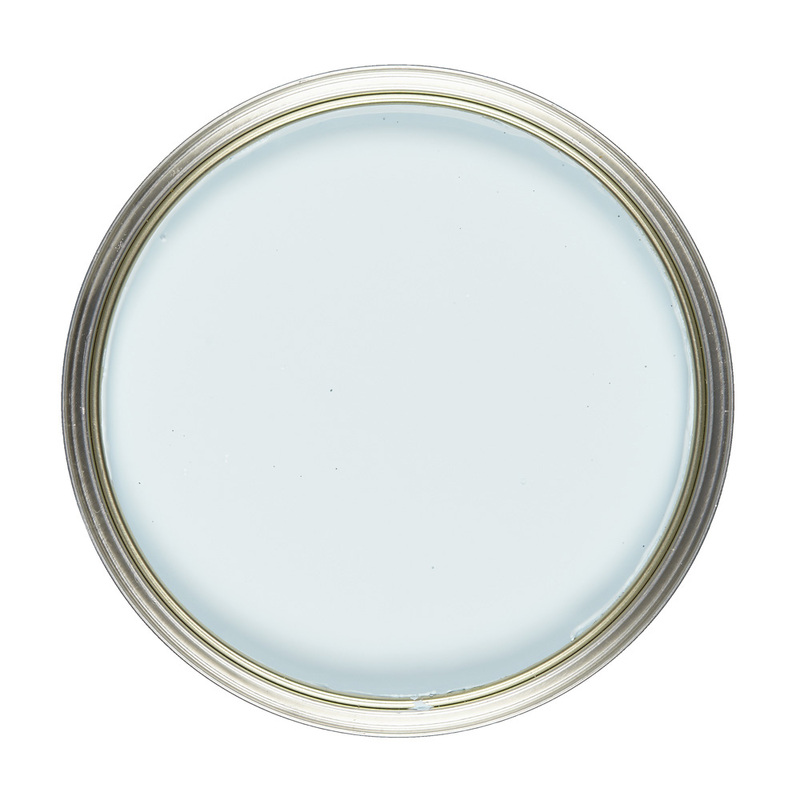 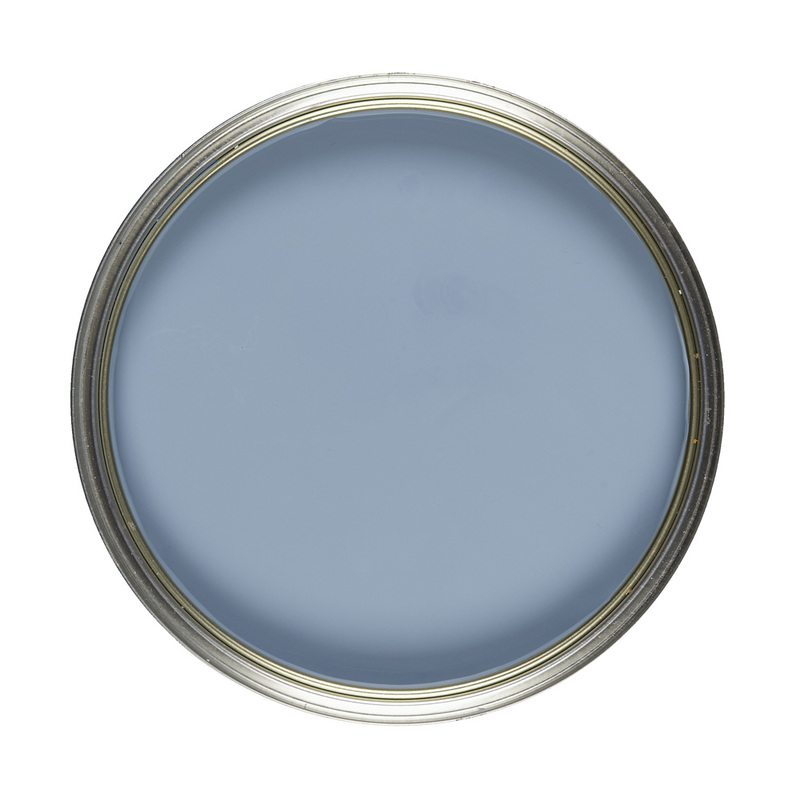 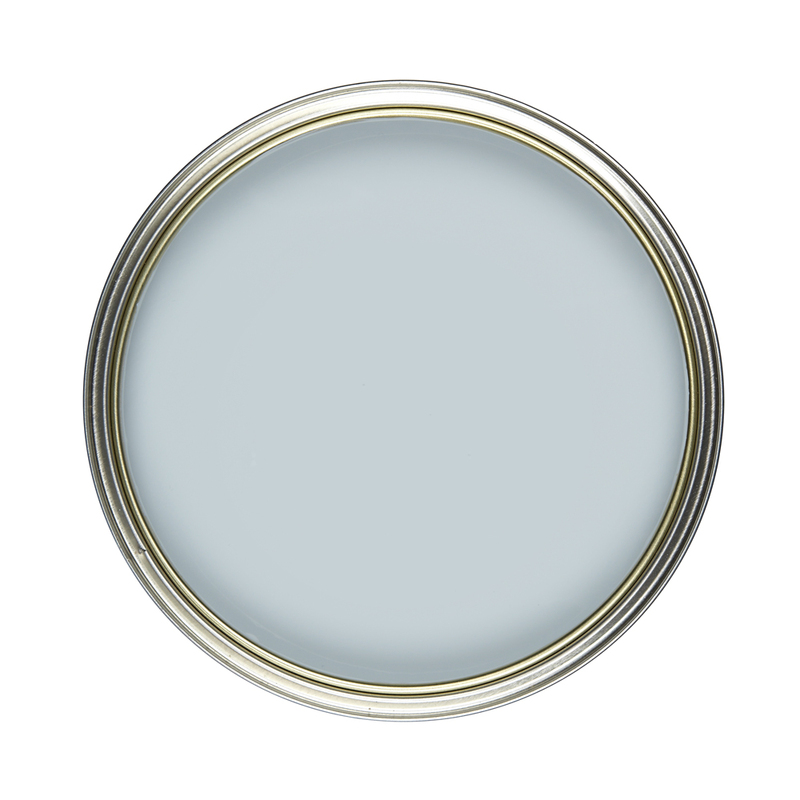 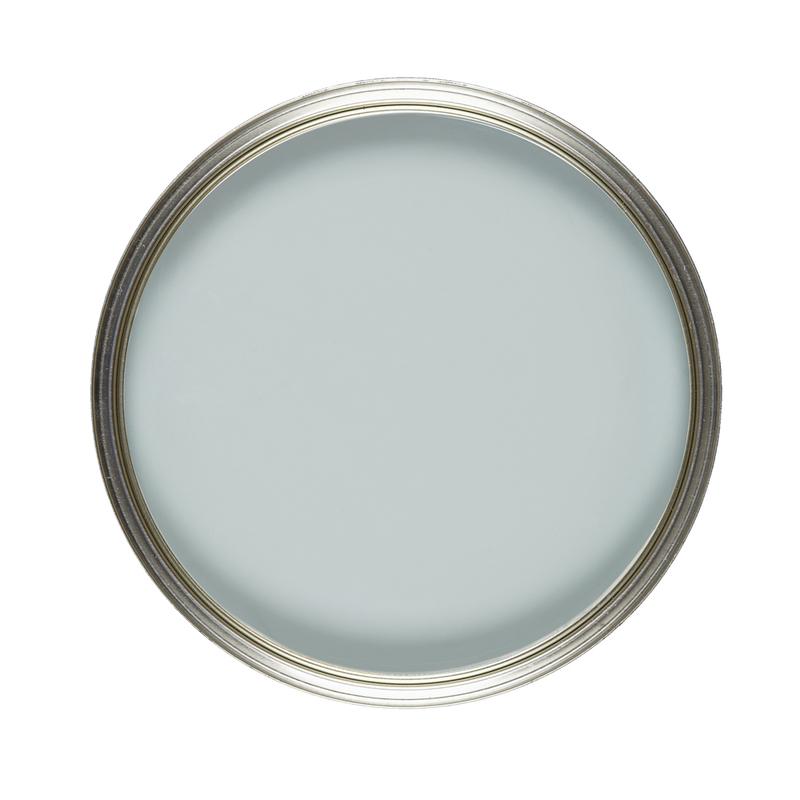 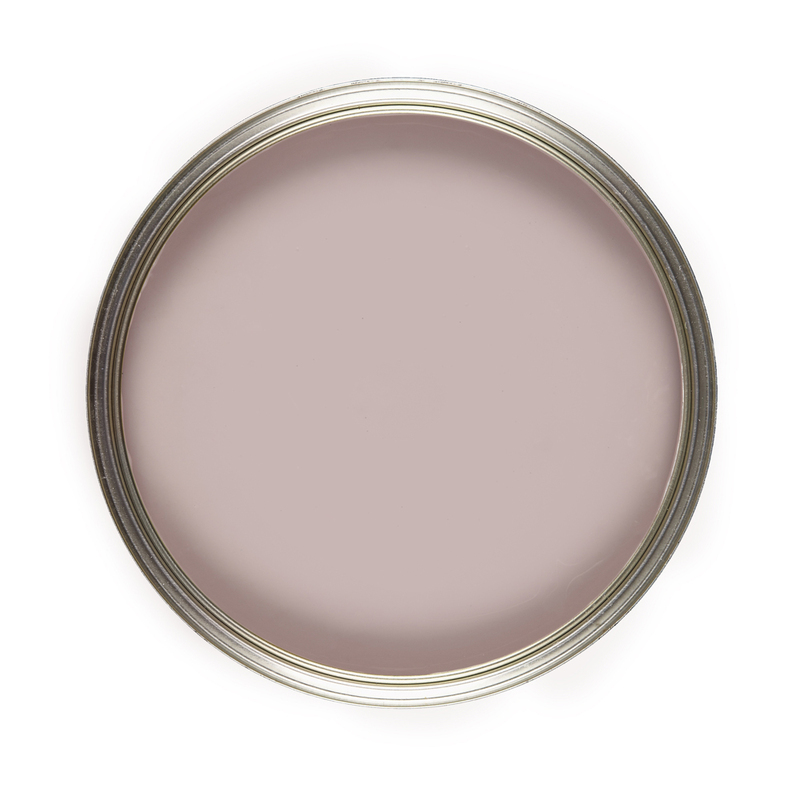 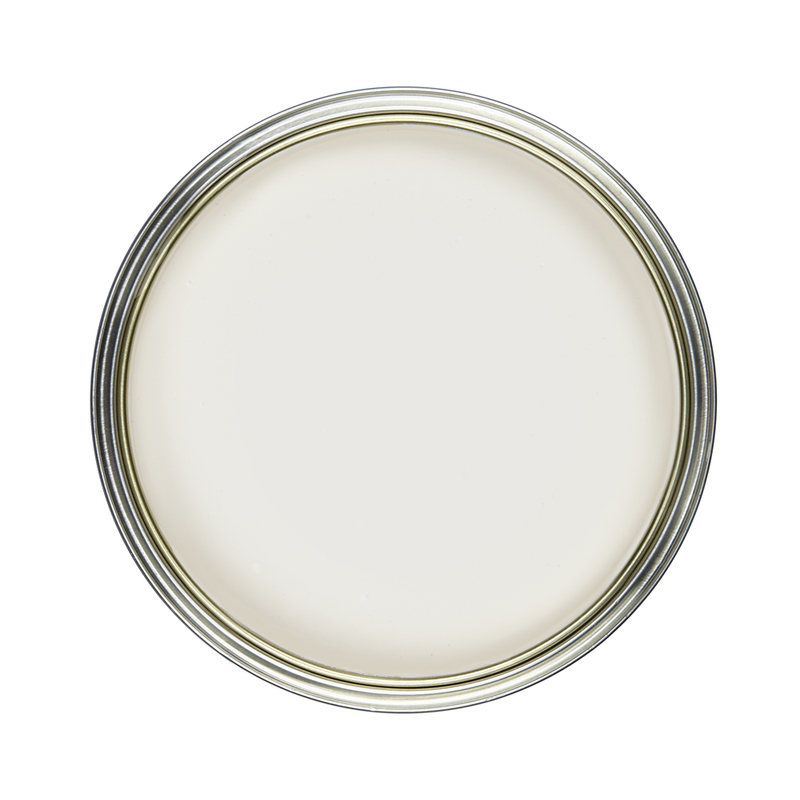 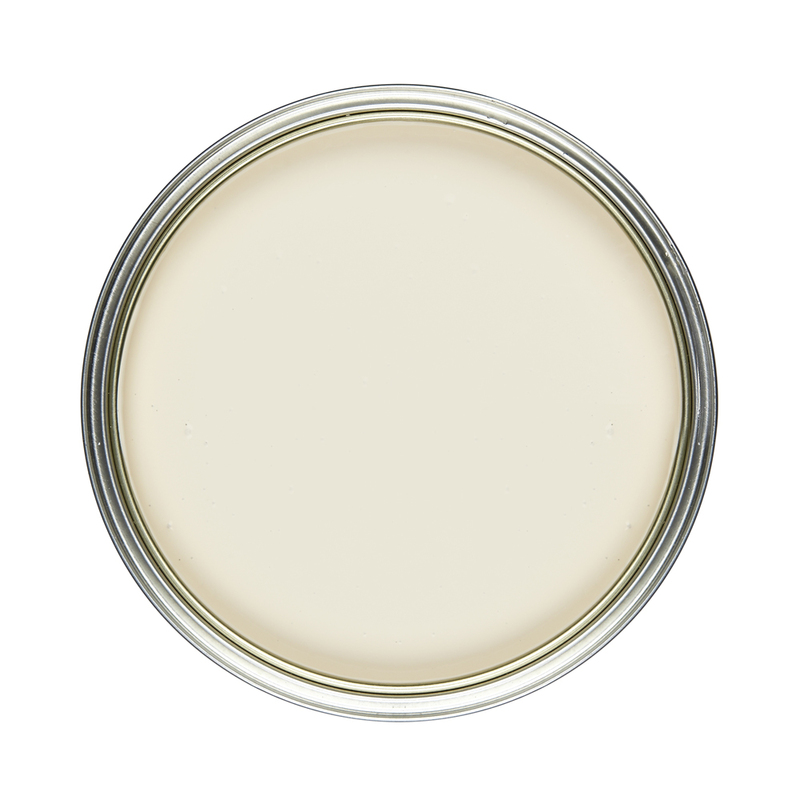 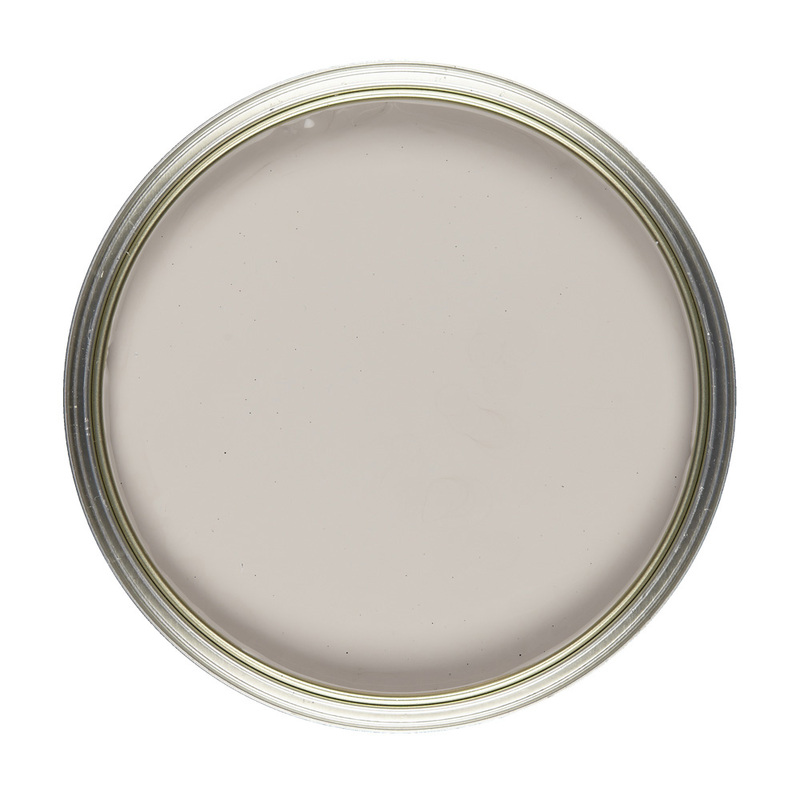 Vintro Matt Emulsion is a durable matt finish paint for all interior walls, woodwork and metalwork. It gives the classic look for interiors. 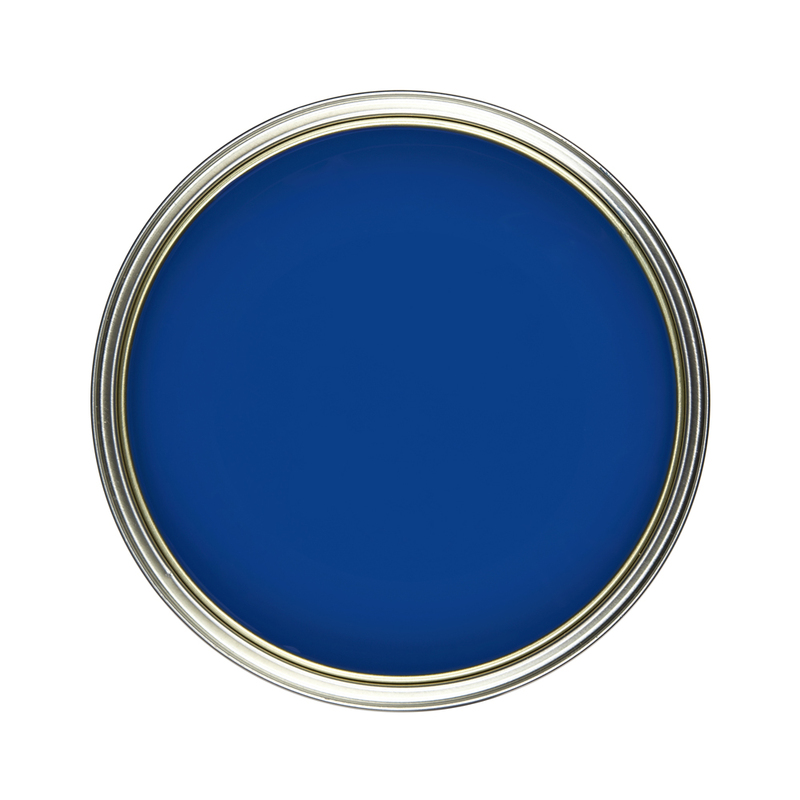 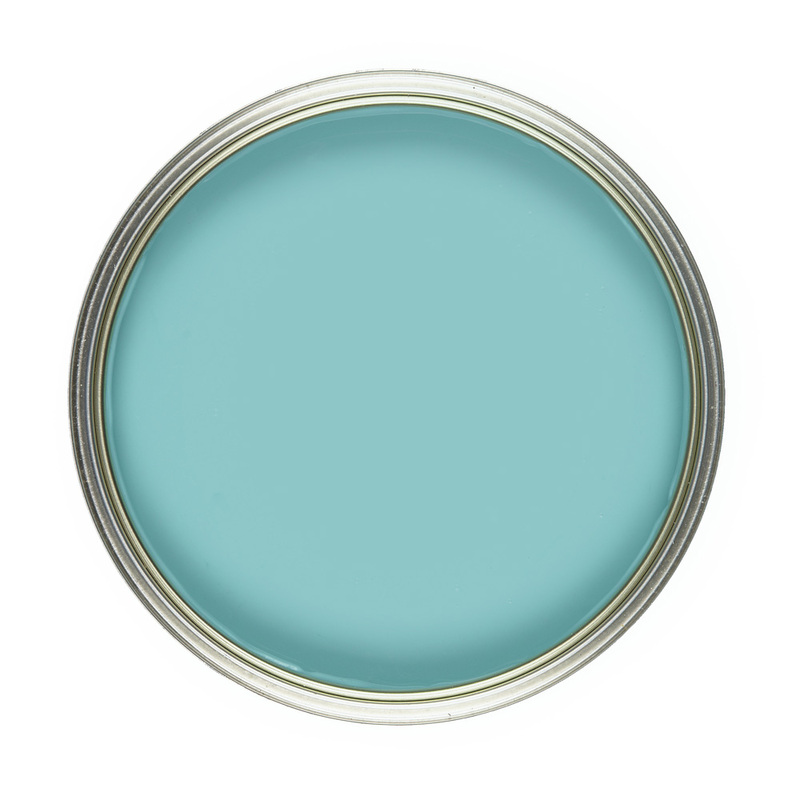 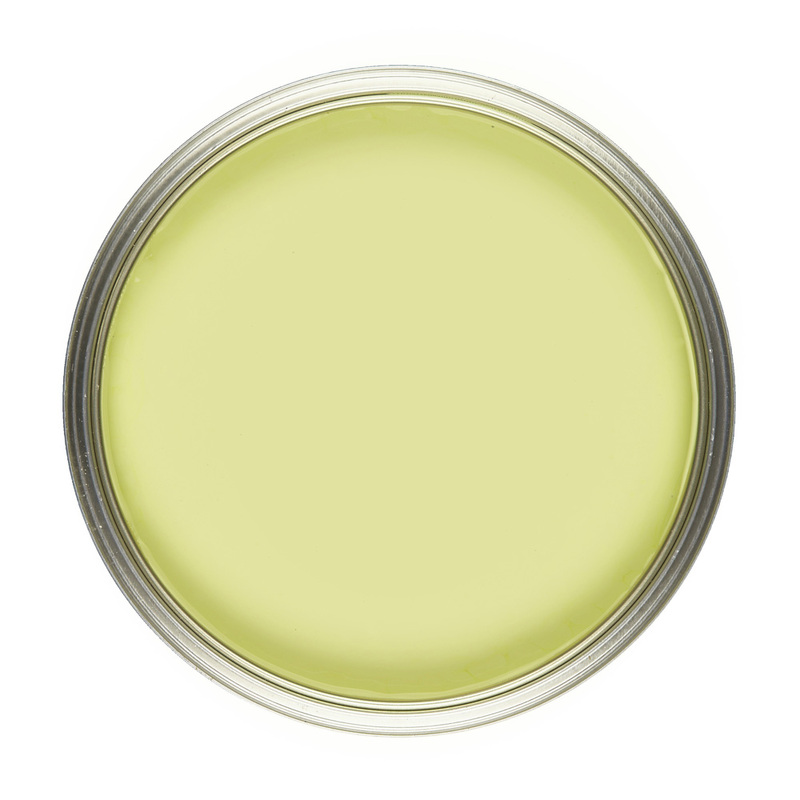 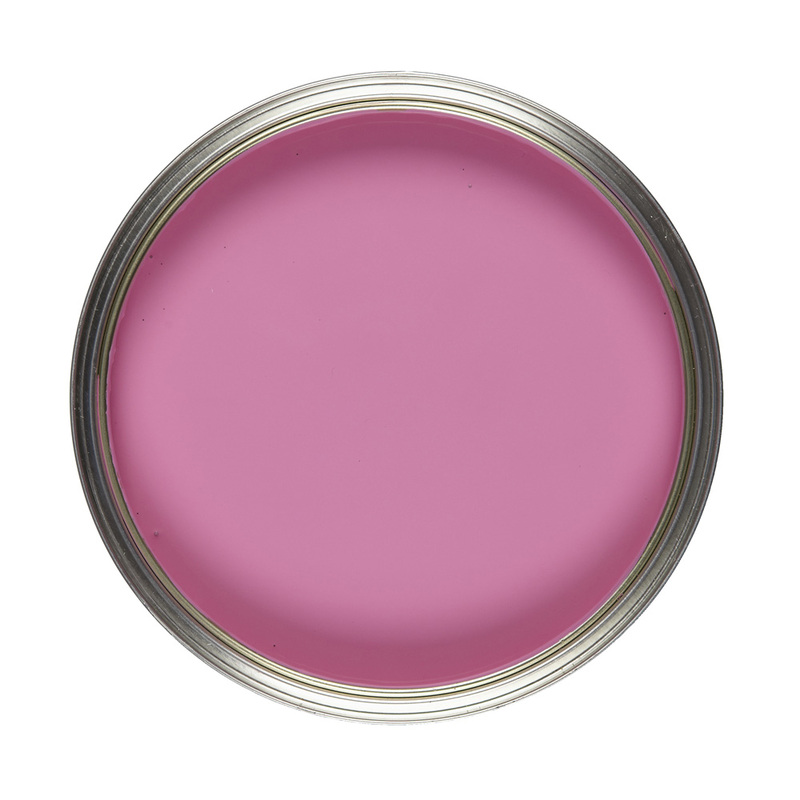 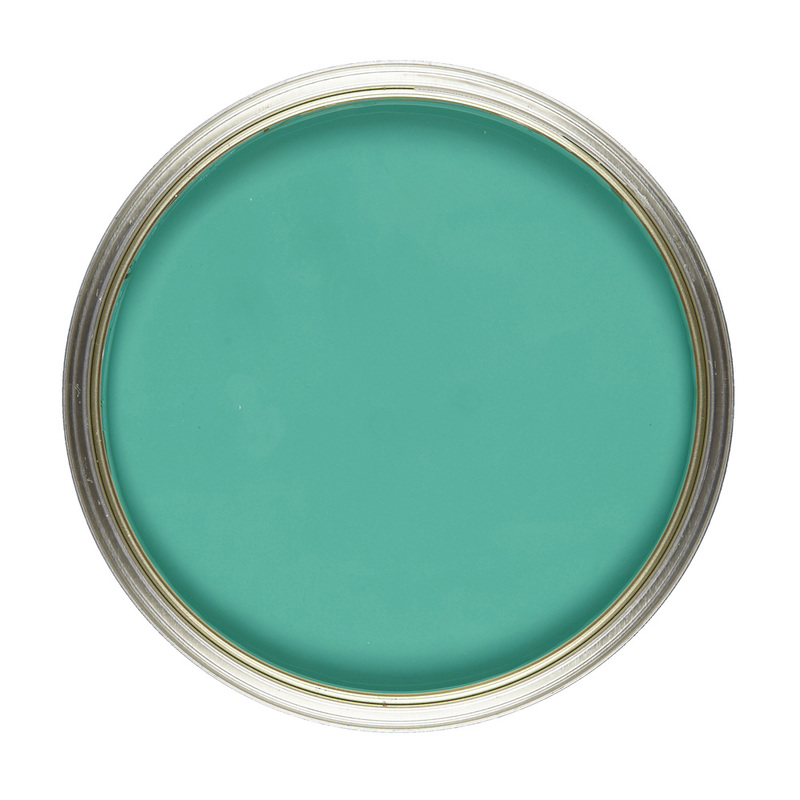 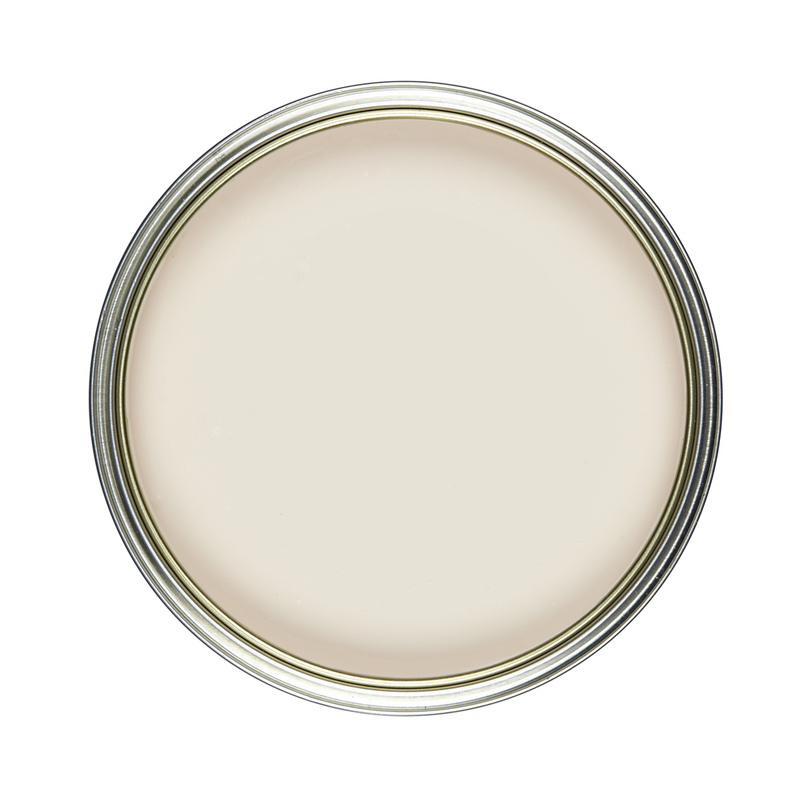 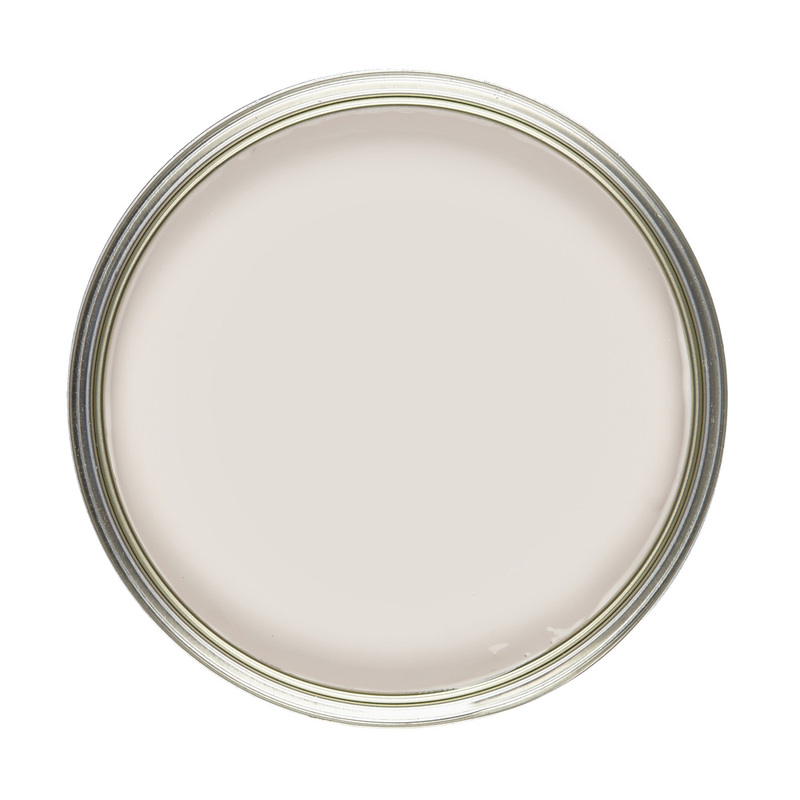 Like all our paints, Matt Emulsion is laden with pigments for a depth of colour which is hard to surpass. 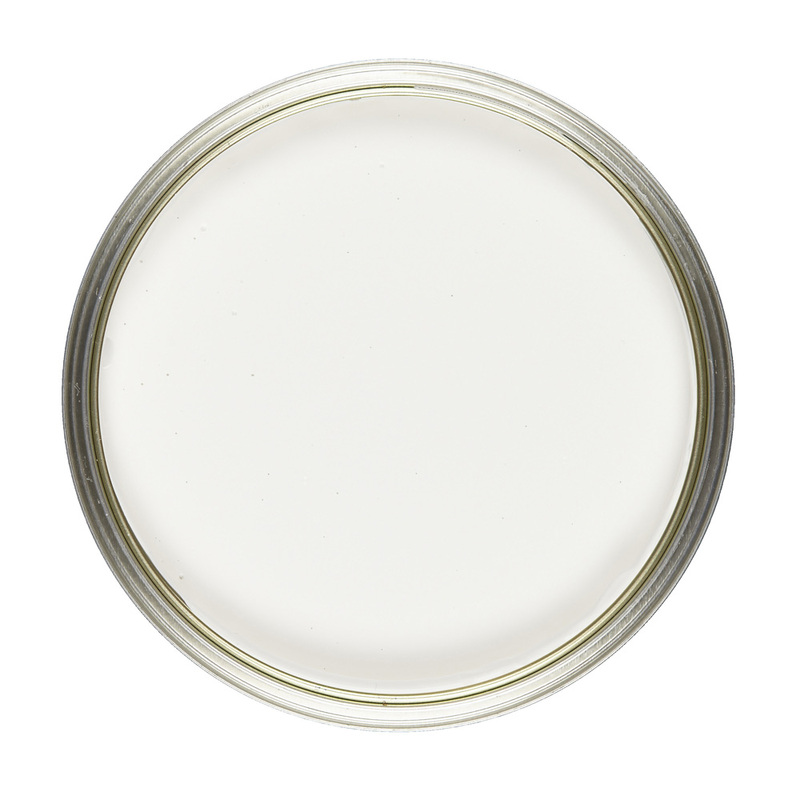 The matt sheen means there is minimal reflection from the surface and you will be drawn in by the depth of colour and intrigue to the shade. This paint utilises advanced microporous technology, therefore it is highly durable and easy to keep clean with a wipe over of a damp cloth, whilst remaining breathable. A water-based, eco-friendly product, which is easy to use whilst achieving a flawless finish, as a result, it will give unrivalled performance, exceptional coverage, and superior durability. 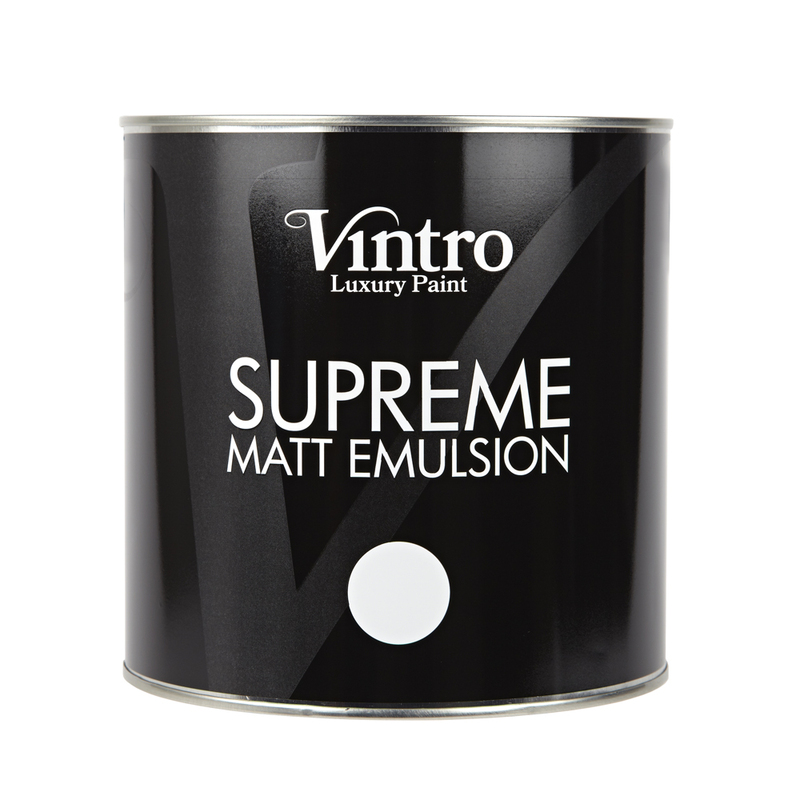 Vintro Matt Emulsion is EN71-3 Certified – also known as ‘toy paint regulation safe’. This means it is completely safe for children’s rooms and furniture.